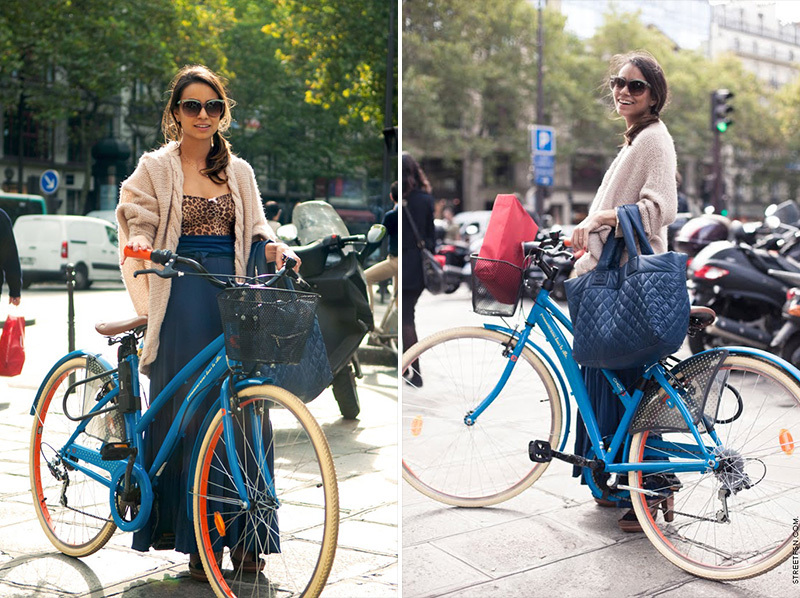 I love strolling around the city in a gorgeous weather and on a equally gorgeous bike. 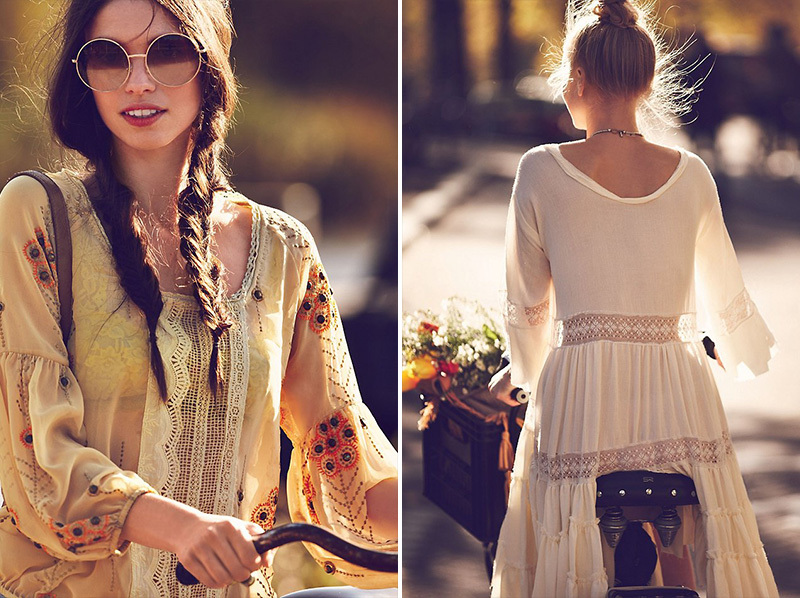 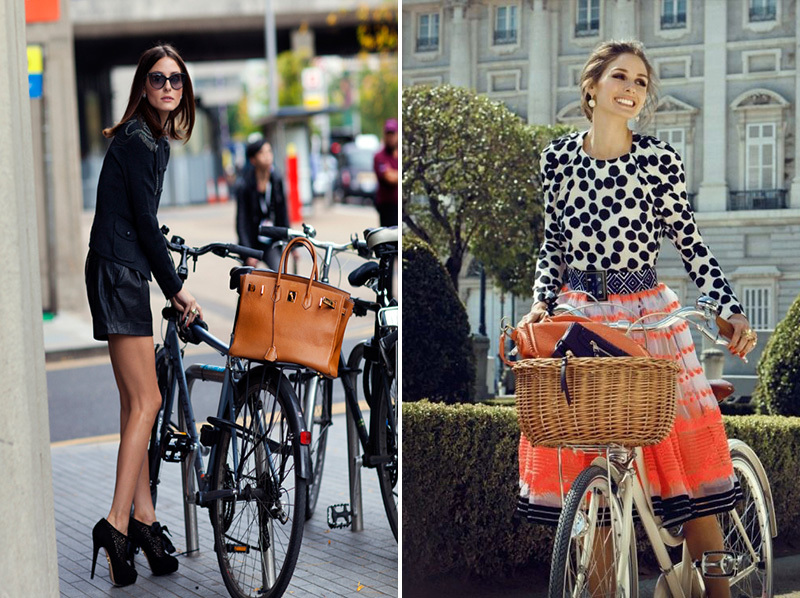 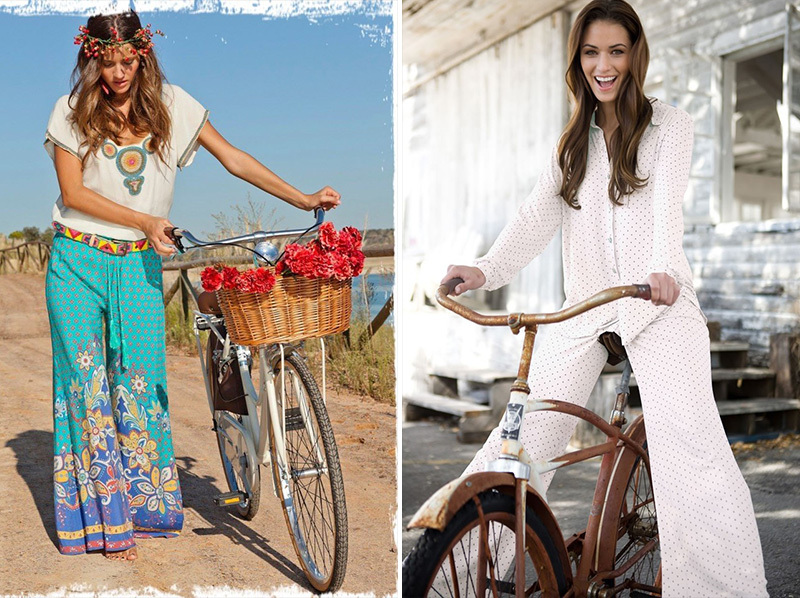 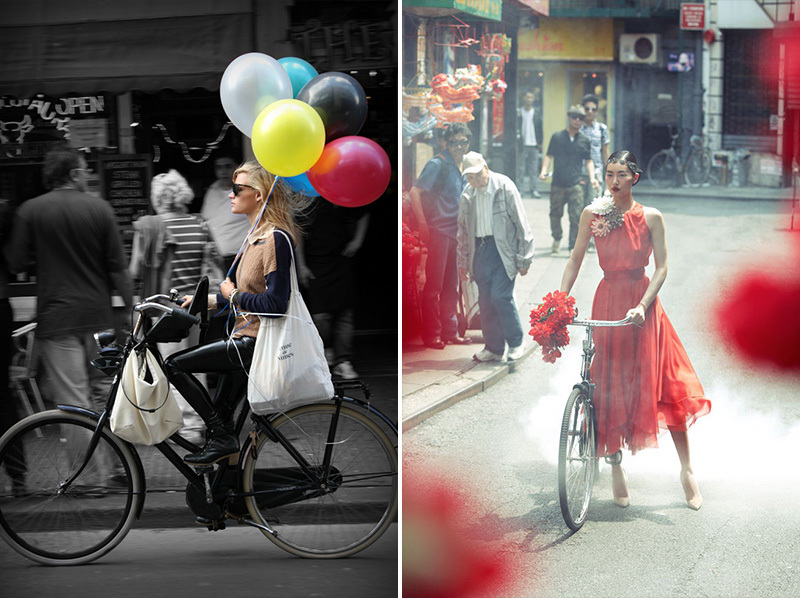 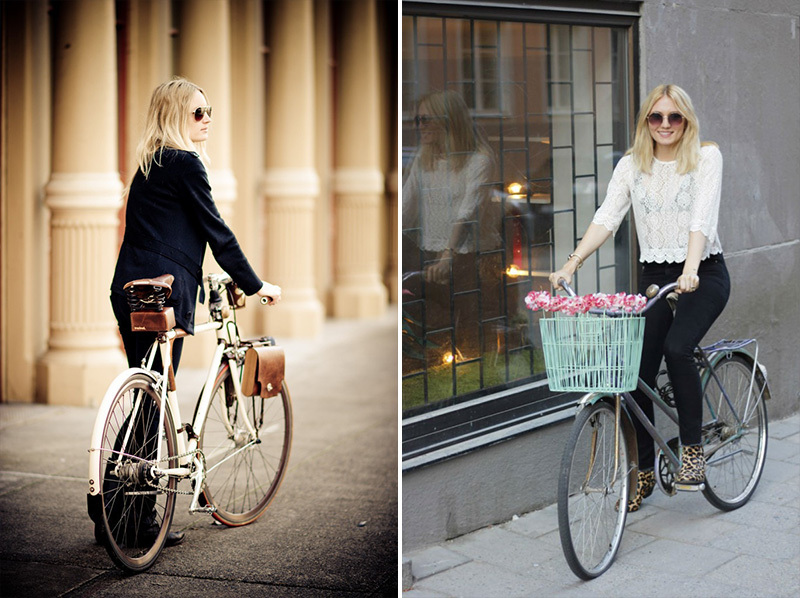 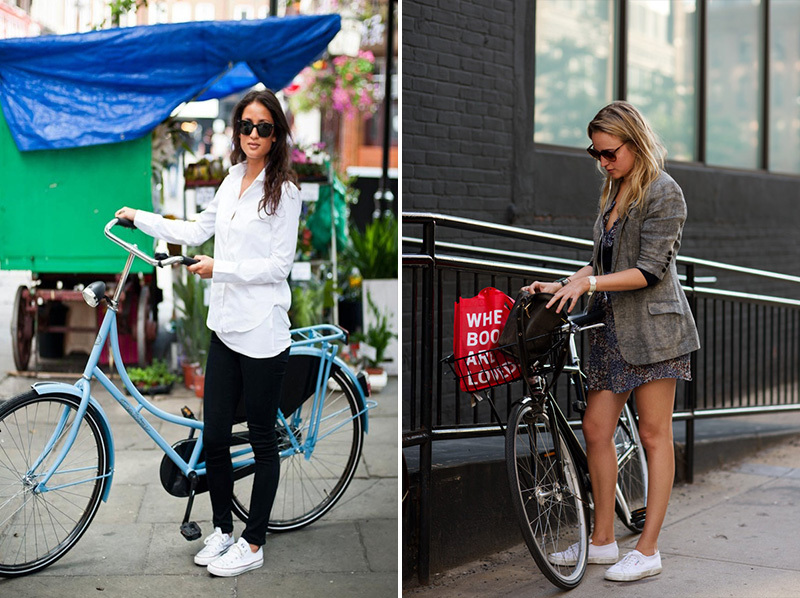 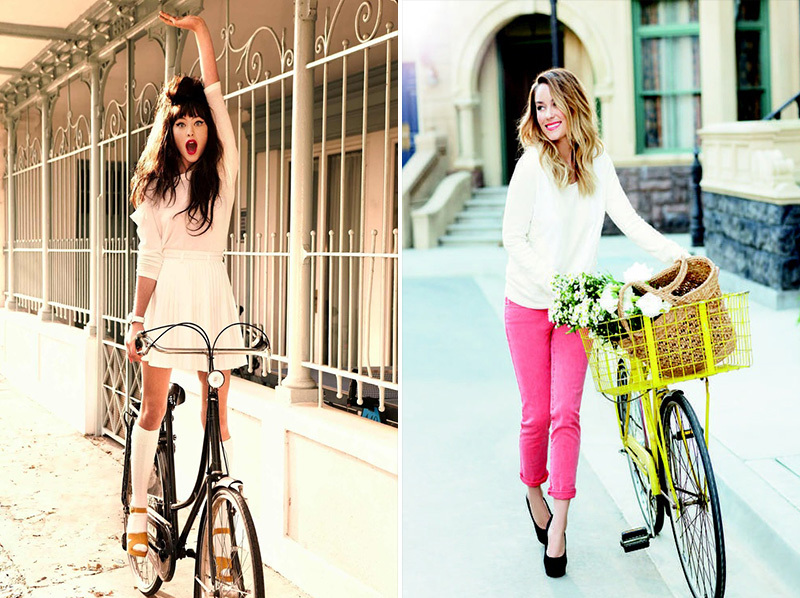 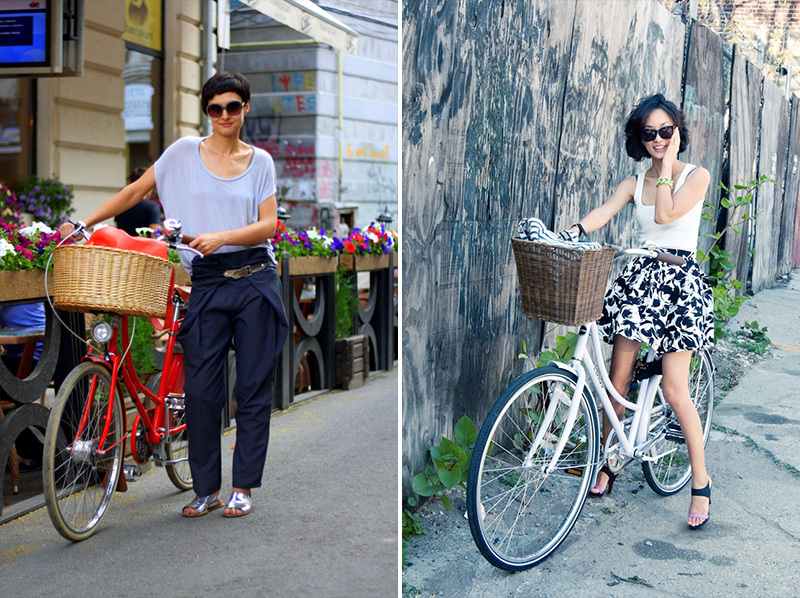 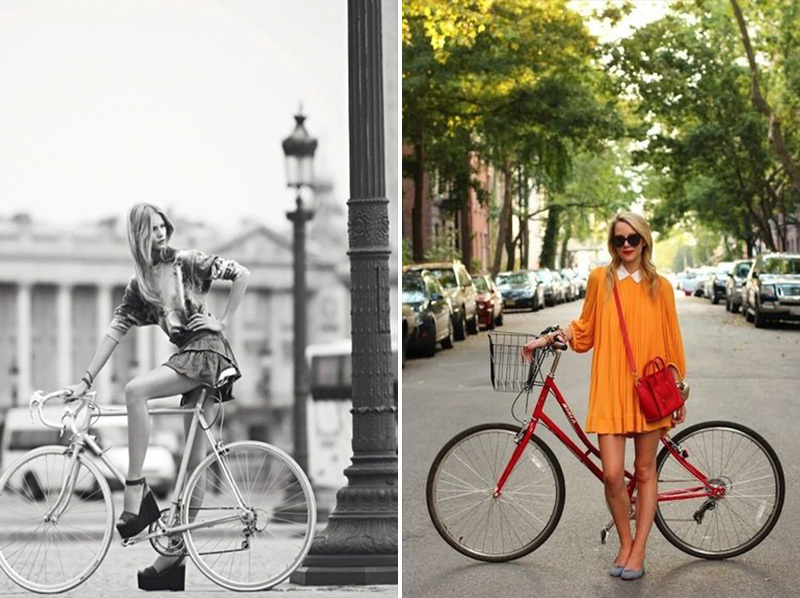 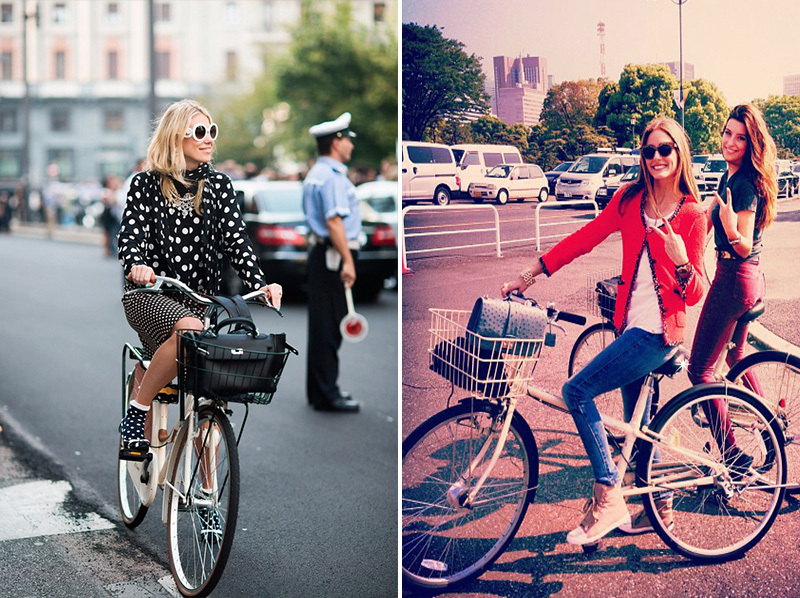 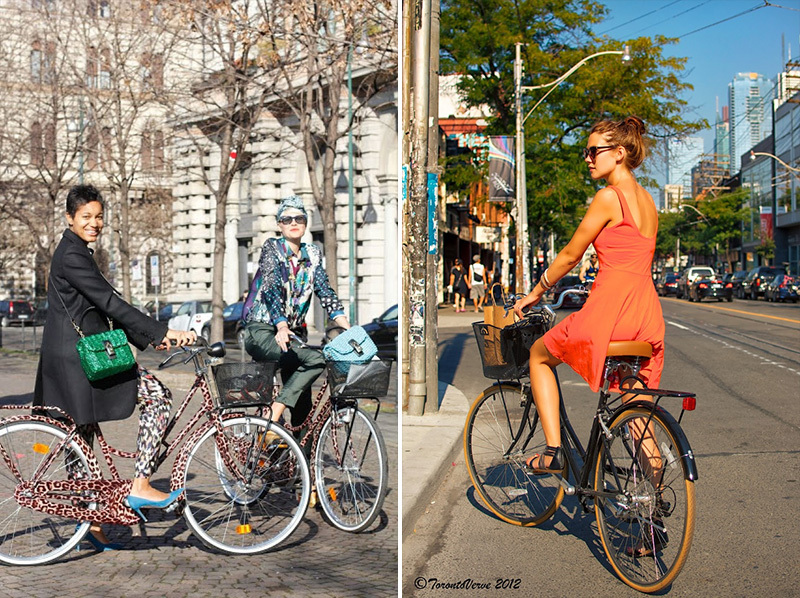 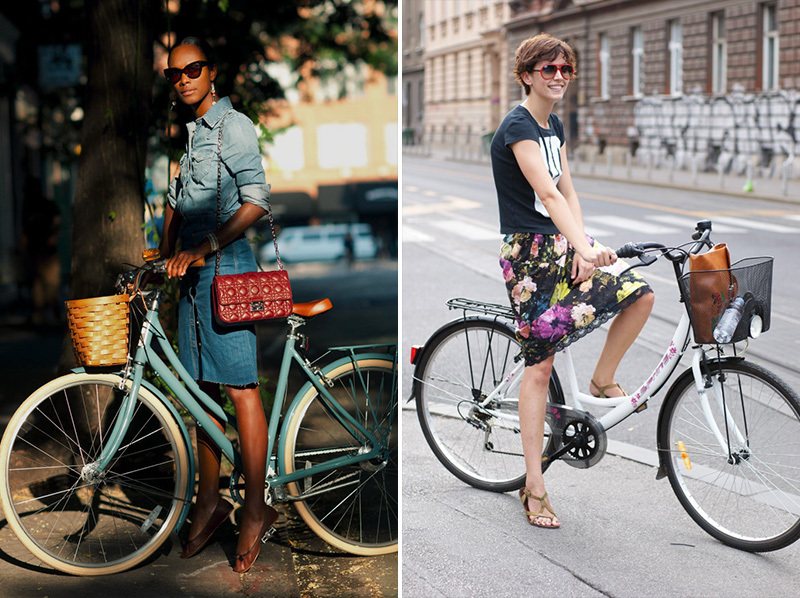 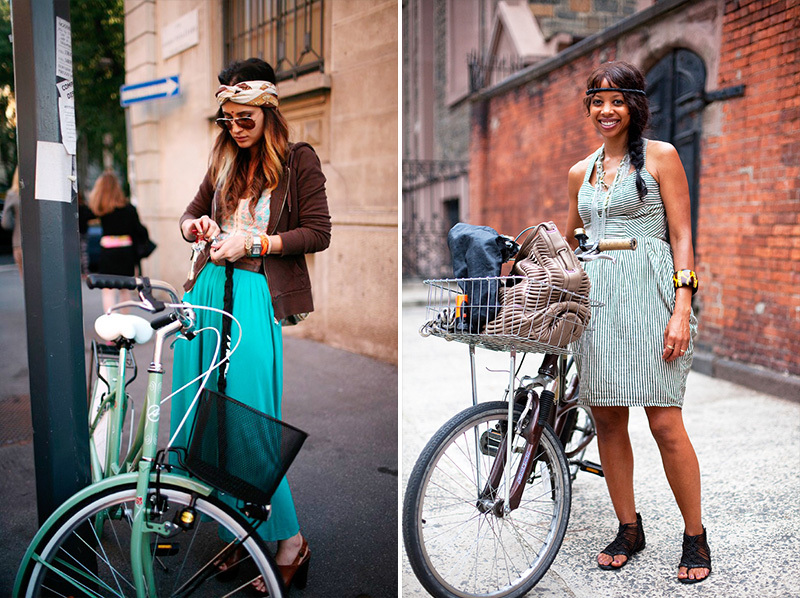 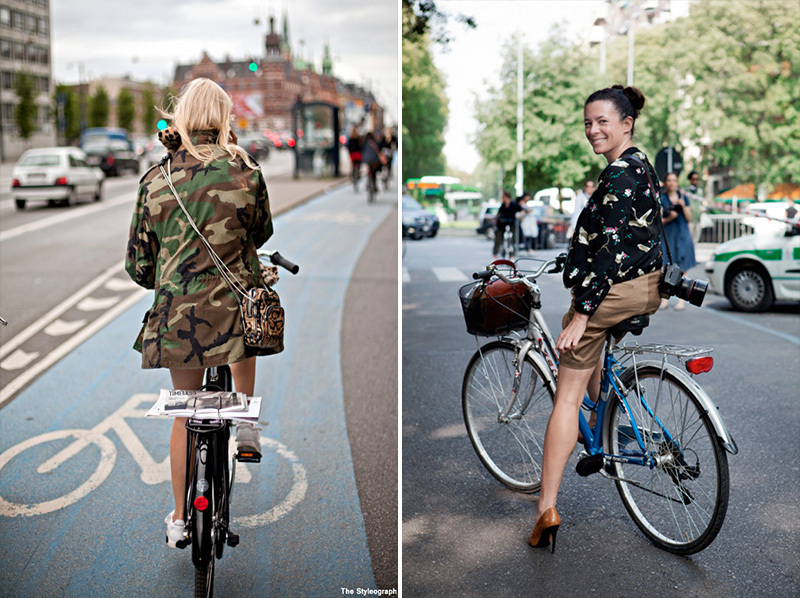 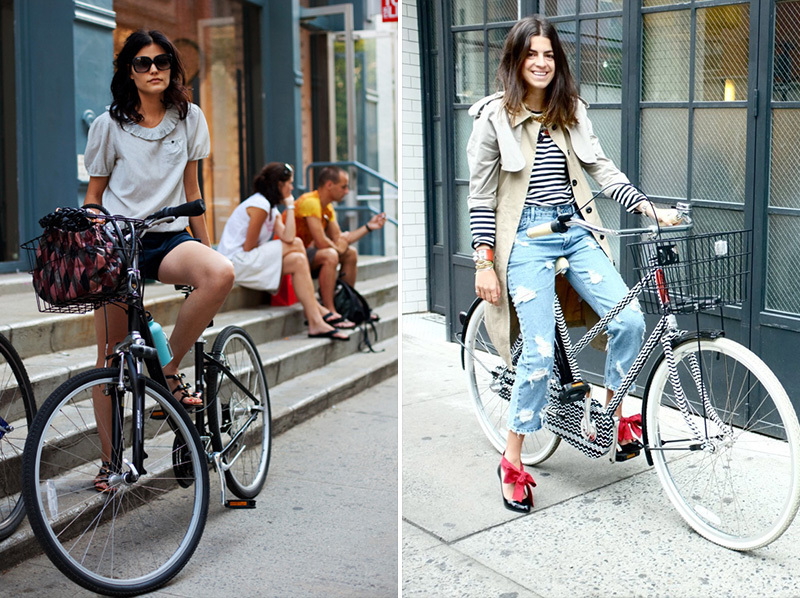 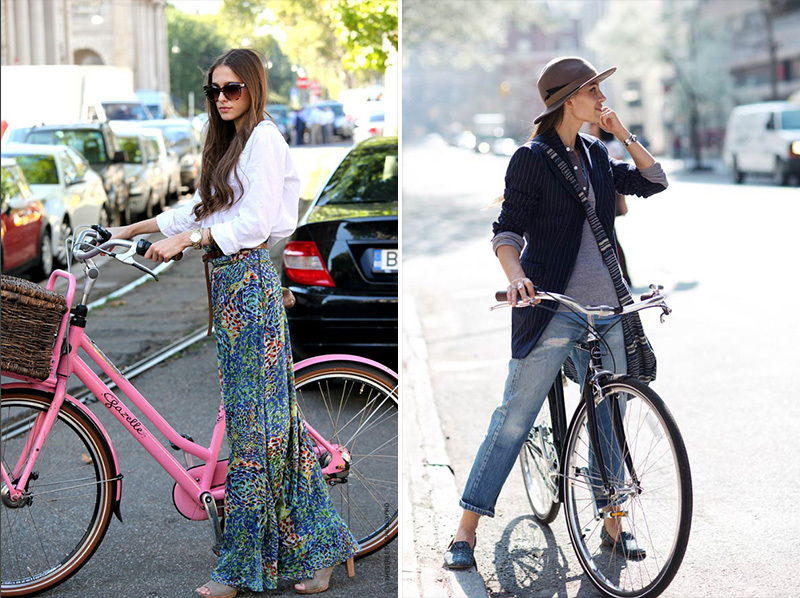 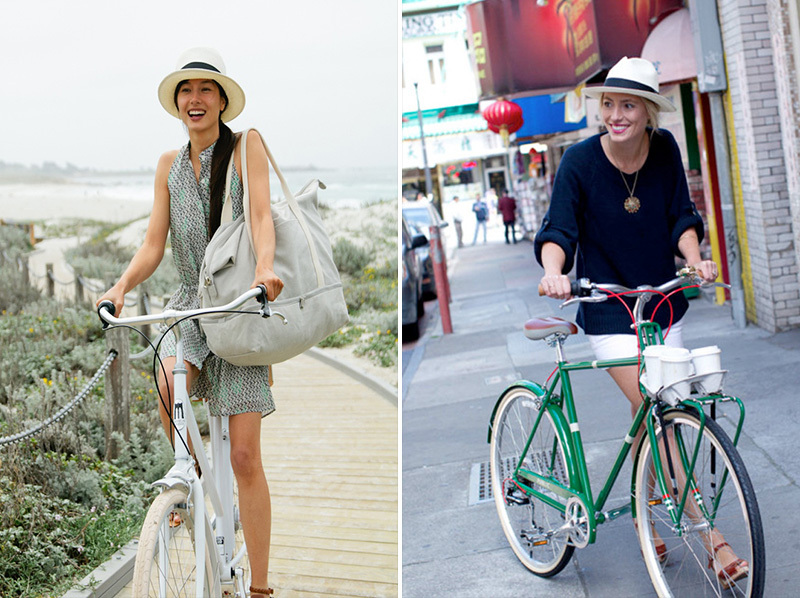 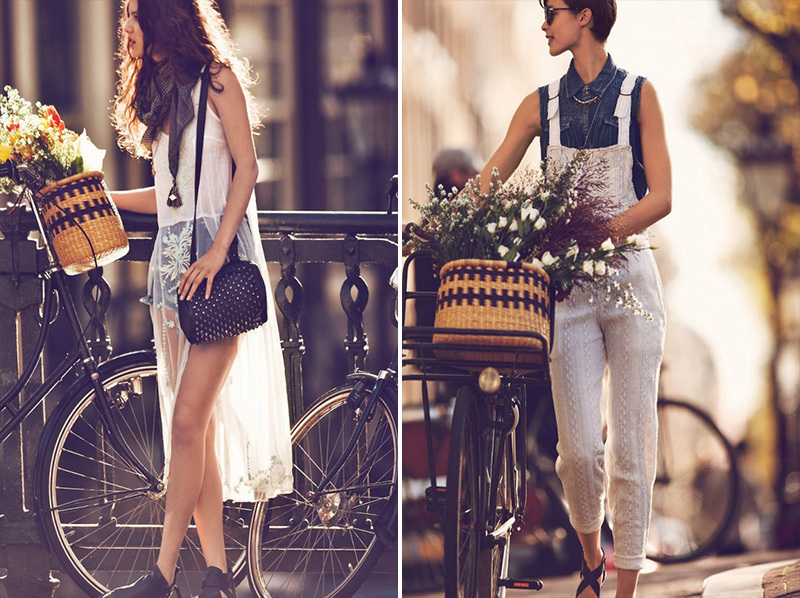 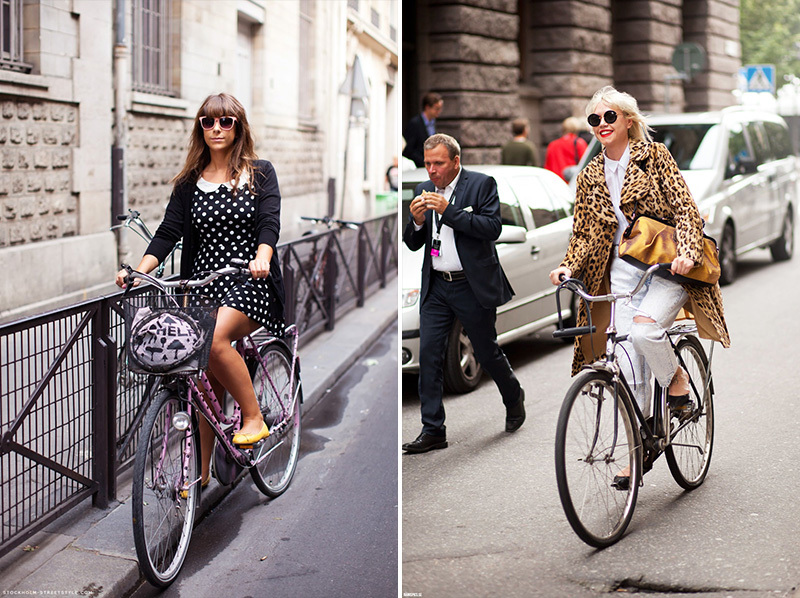 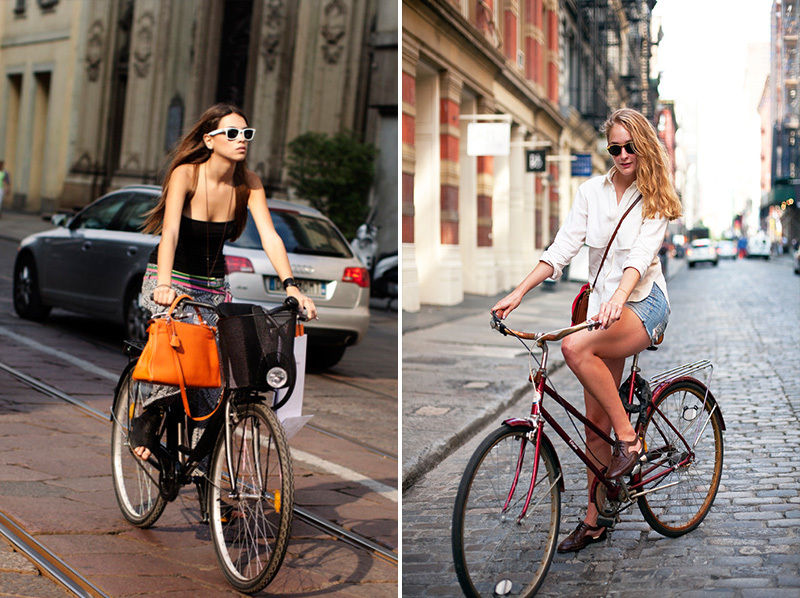 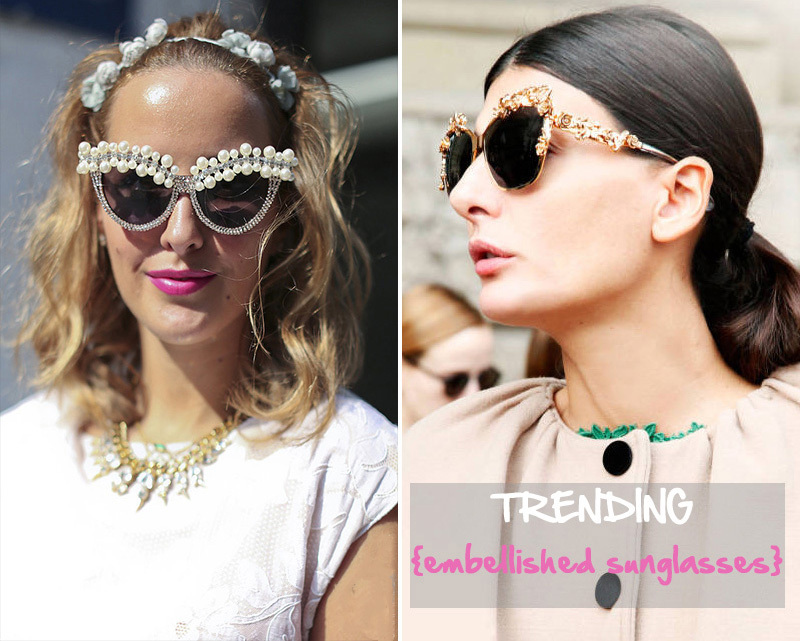 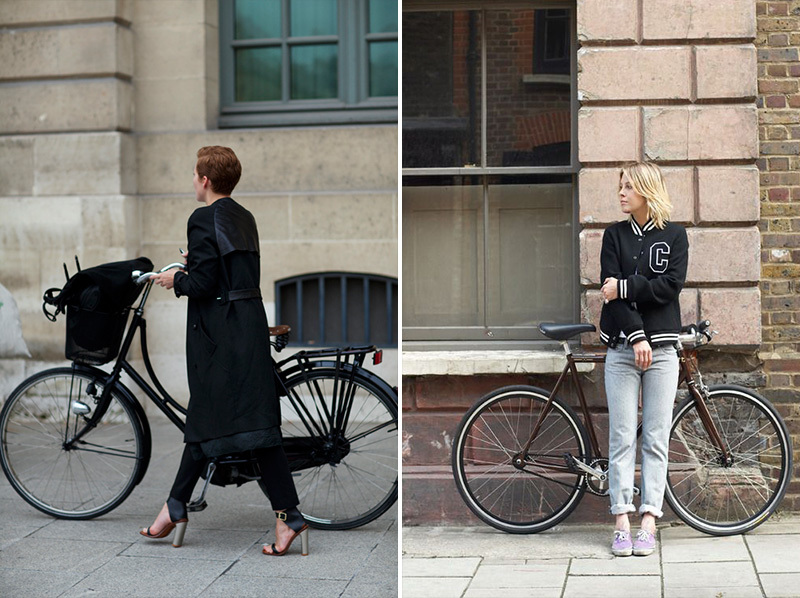 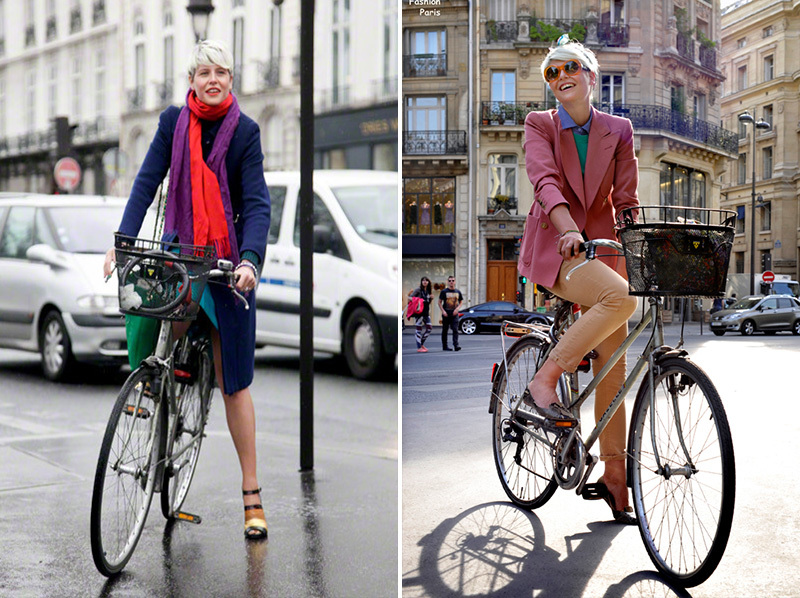 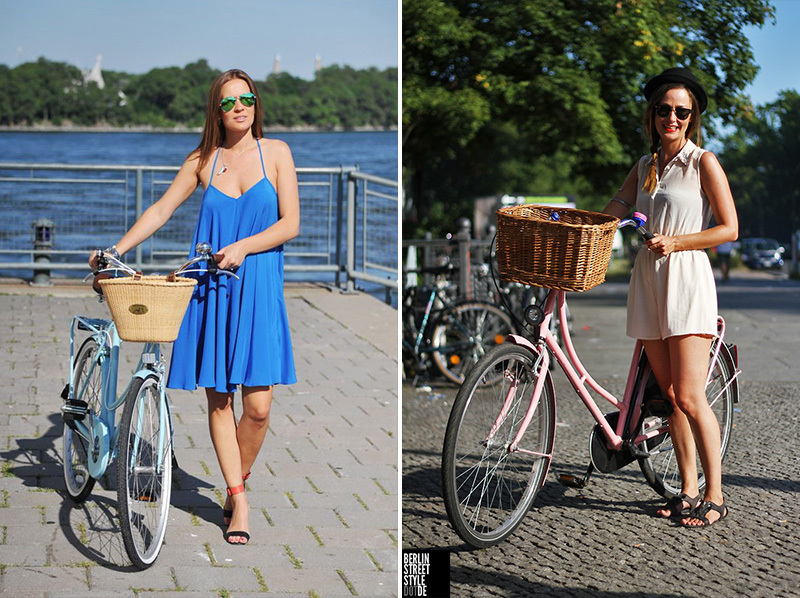 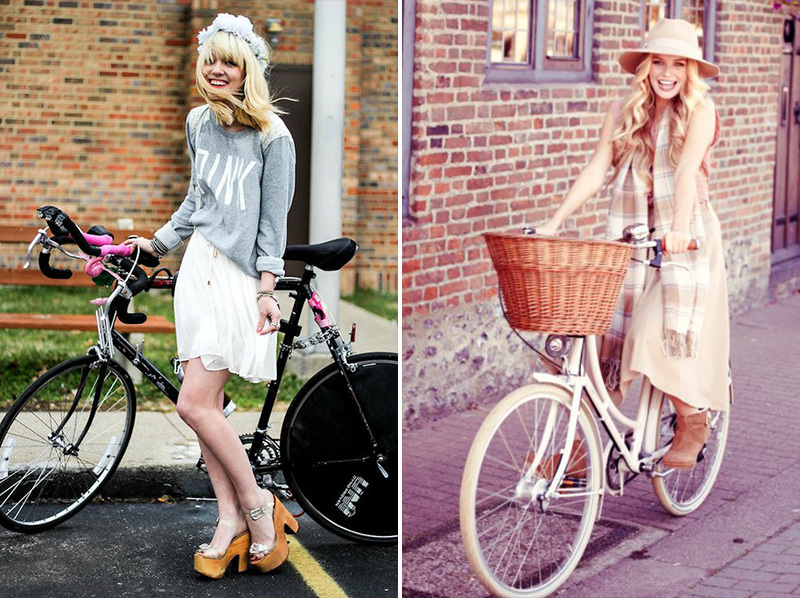 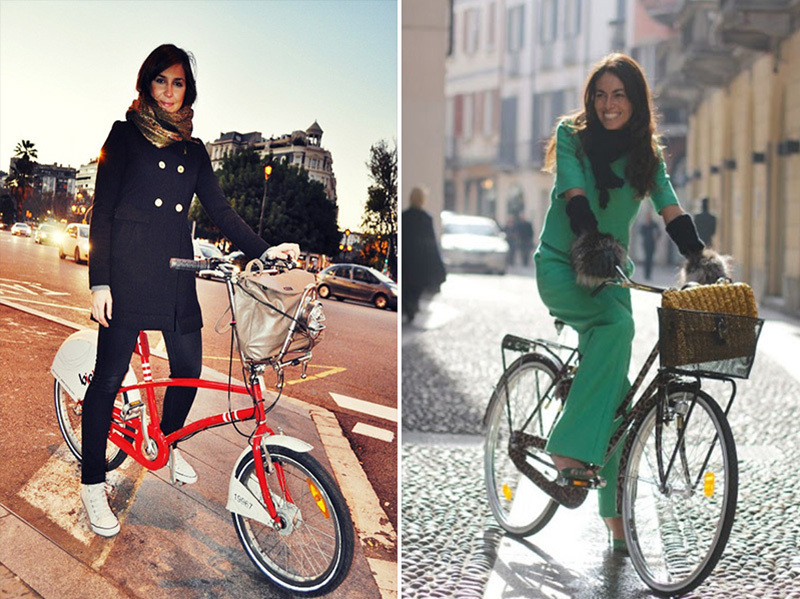 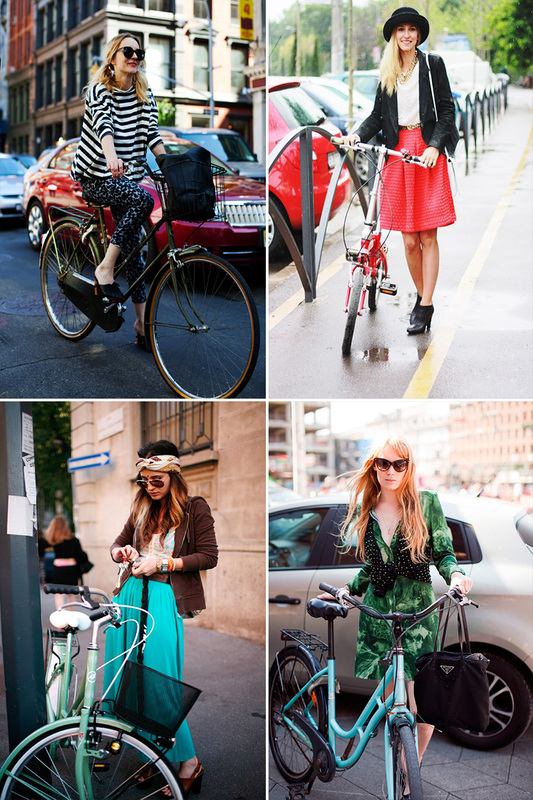 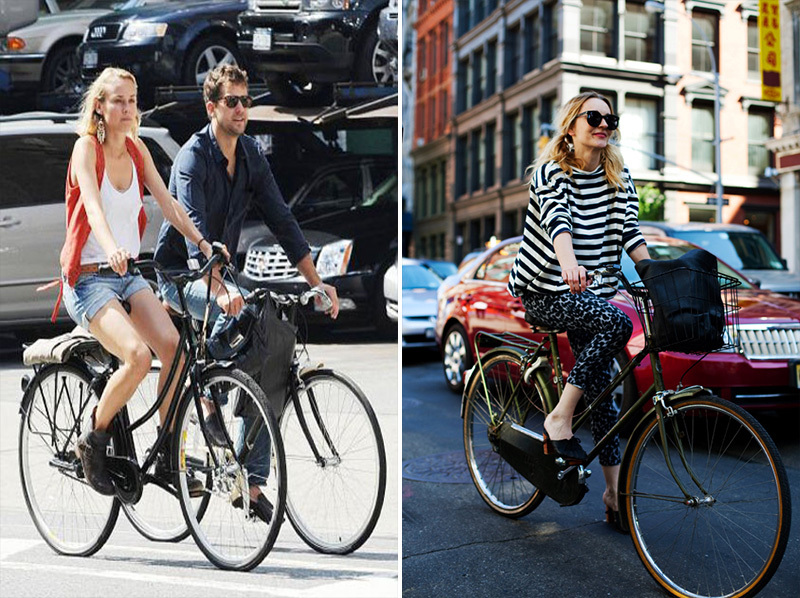 The term “cycle chic” has different meaning for everyone. 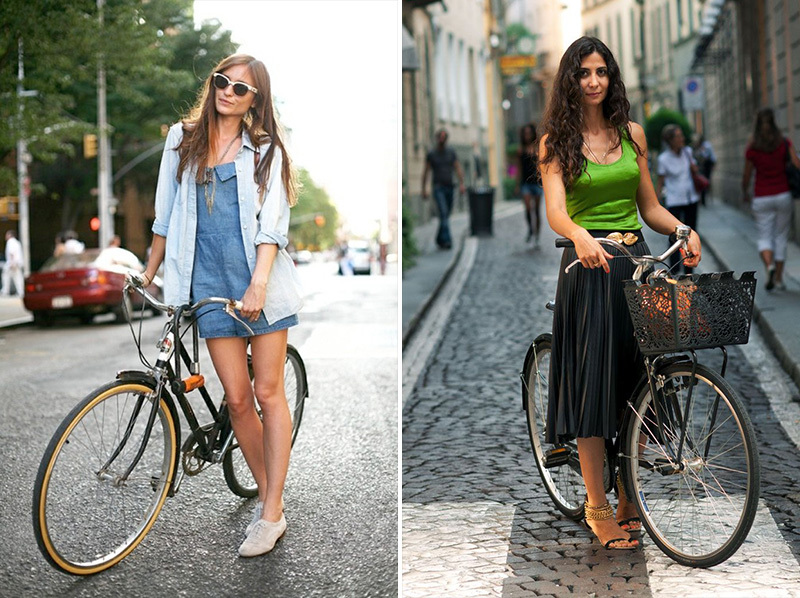 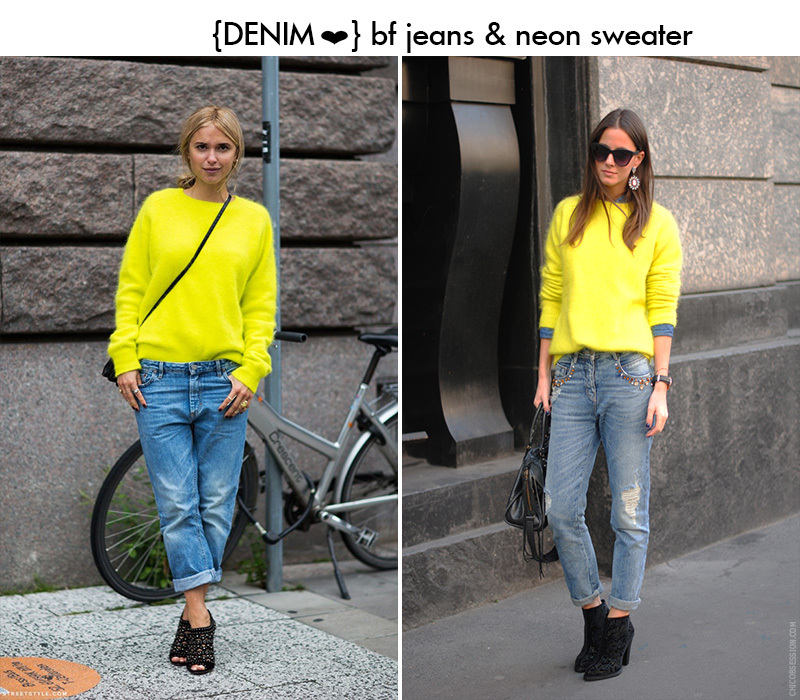 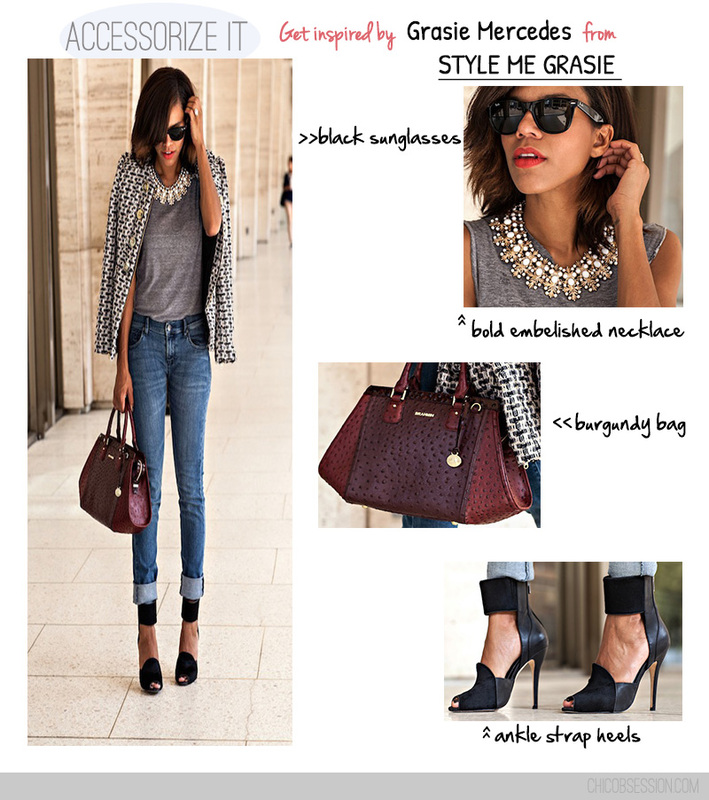 It can mean super high stilettos and a tight black dress or a crop, denim shorts and Vans. 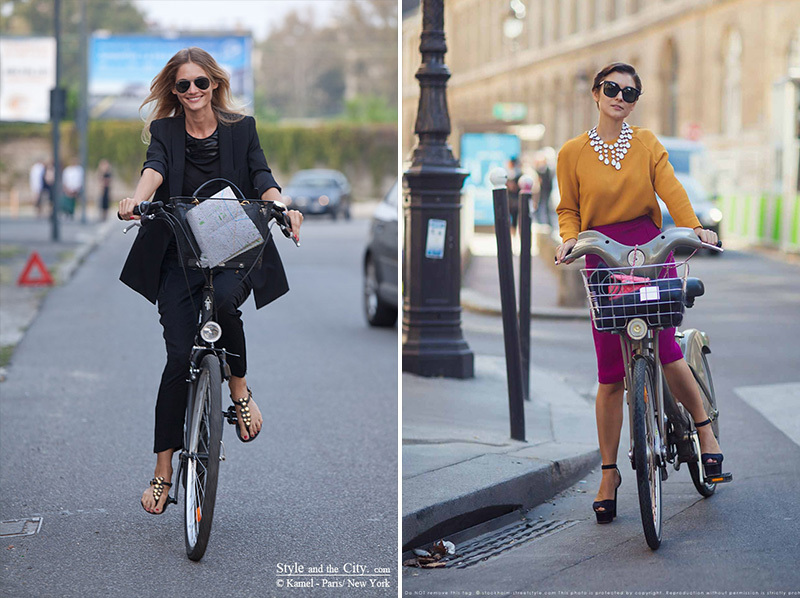 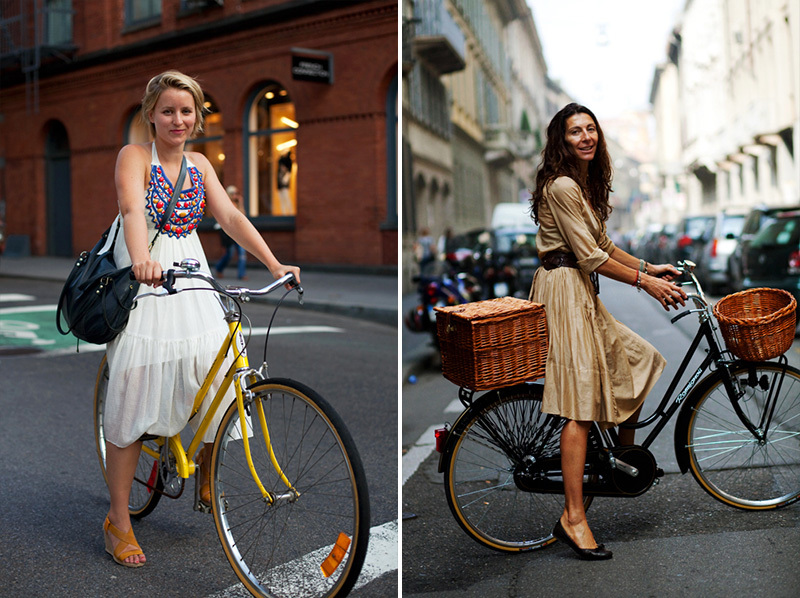 All these ladies are cycle chic and they really stand out in the traffic.